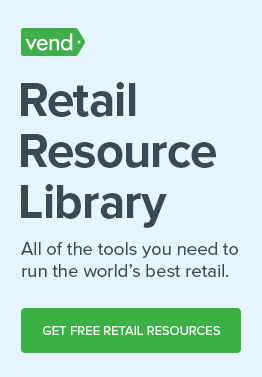 Most thriving retail businesses process many transactions on a daily basis, sometimes thousands. To handle that kind of volume, brick-and-mortar businesses need to arm themselves with the tools — both hardware and software — to keep operations running smoothly. Basically, a POS is like a cash register on steroids: You can use it to administer cash transactions and do everything that a normal register would do, plus you can gain more detailed POS reporting on those transactions. 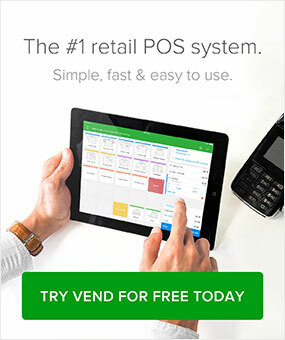 A POS usually has a touchscreen interface that employees use to administer purchases. 5. See the POS in action. Watch the demo videos on the POS websites and request a live demo with your top choices so you can ask more questions to a real human.